Facebook, Twitter, LinkedIn….. the social media choices are endless. There are no end of social media options with the potential to enhance your business. However, where do you start? Most companies feel they should be doing something on social media but most don’t know where to begin. Even for those companies that are dipping their toes into social media, they are often not sure if they are “doing it right” and like anything, wondering if they are getting a return on investment. Bug Doctor Media can help you put together your social media strategy. Starting with your business objectives, we will assess the appropriate level of social media involvement, develop a strategy and put in place the plans to deliver the strategy. Often this will be a combination of free postings and targeted paid advertising / promoted posts. To deliver a social media plan, companies need to devote the appropriate resource, be it time and / or money. If the required manpower resources are not available within the company, Bug Doctor Media can take on board the execution of the social media plan as well, allowing you to concentrate on running the business. 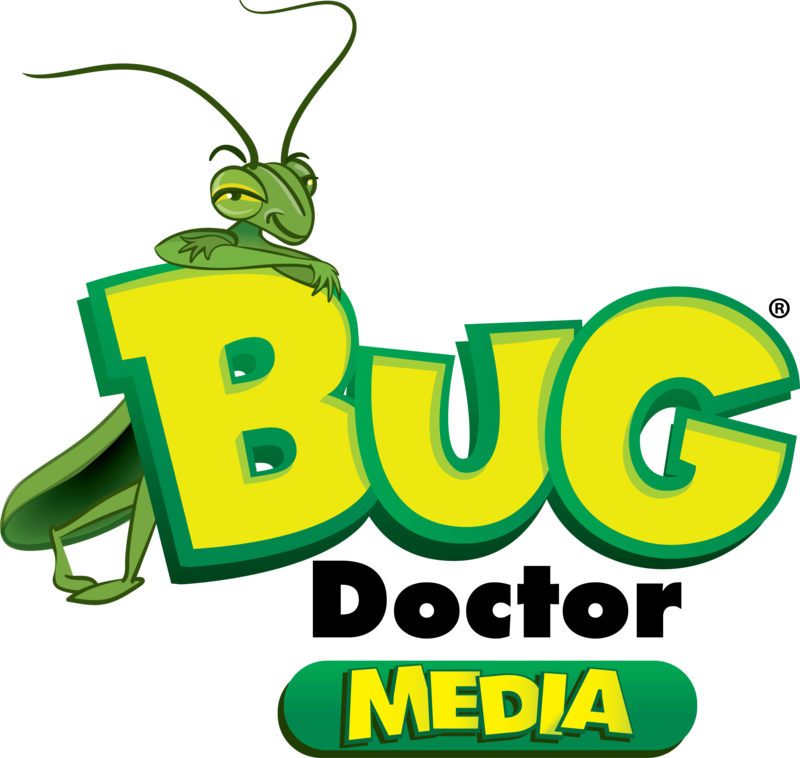 So if you want to connect with your customers in the 21st Century, give Bug Doctor Media a call.